Ulladulla is located on the South Coast of NSW. Just 2.5 hours drive from Canberra and Sydney. 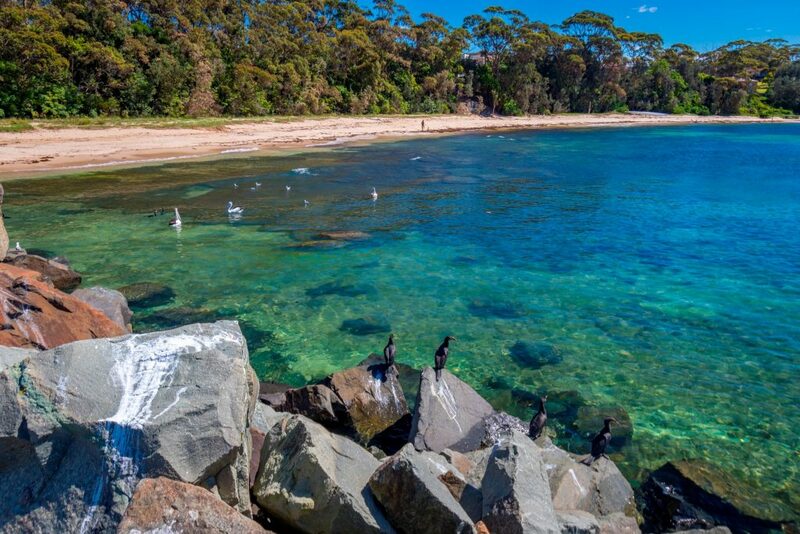 It is a beautiful Shoalhaven, coastal town with a lovely harbour, which still boasts an active fishing industry. 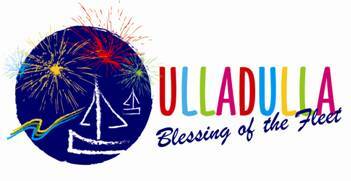 Ulladulla is surrounded by unspoilt beaches and National Parks and is a popular holiday destination.